Yesterday, July 23rd, marked the first anniversary of the death of the incredibly talented Amy Winehouse. I can't believe it's been a year already, it seems like only yesterday I was awaked to such devastating news. Even though it was already expected by many (including myself), I was still deeply shocked and heartbroken, I simply refused to accept that it was true. I recall becoming a fan back in 2007 (I was a massive fan of soul, jazz and everything in between). I was not only drawn to her impressive soulful voice, her instinctive musicianship and her unique sense of style, but also to the raw openness of her lyrics. She was completely unafraid to expose her pain, her vulnerability, her darkest feelings, but she did so in a way that sounded candid and relatable, not sappy or clichéd like many artists. I cannot tell you how many times I found comfort in songs like "Tears Dry On Their Own", "Take The Box" and "He Can Only Hold Her". 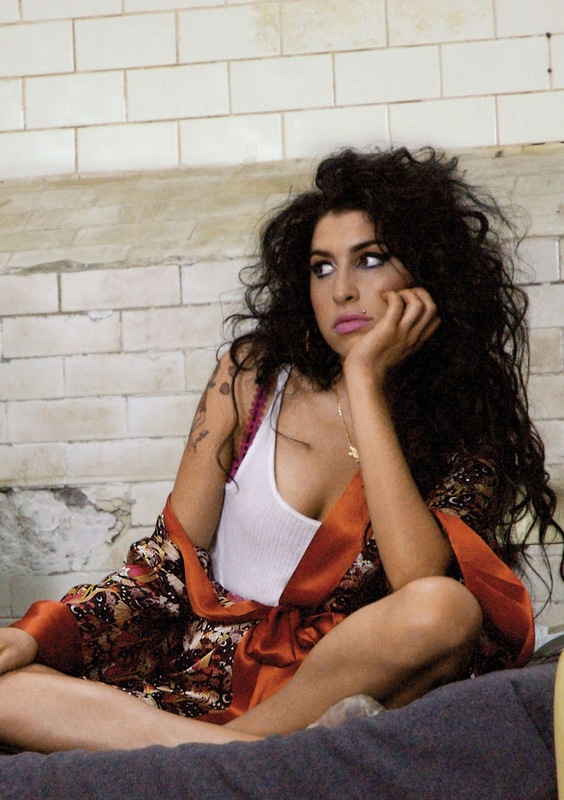 Following all those highly publicized struggles (drugs, alcohol, an abusive relationship), Amy retreated to the Caribbean island of Saint Lucia in 2009, and she seemed to be recovering just fine – she even had new material for a third album that was reportedly going to be released the following year. Unfortunately though, Amy was faced with a few adversities instead, such as being booed off the stage in Belgrade for being apparently too drunk to perform. Her last recording was "Body and Soul", a duet with Tony Bennett for his album Duets II, released two months after her death last year. I can't bear to imagine the pain she was going through. 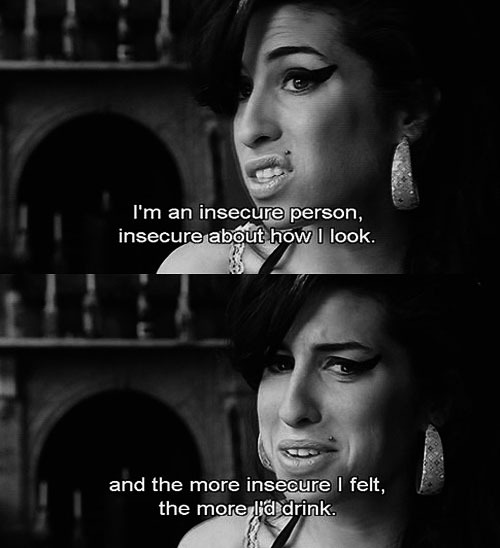 In "Rehab", Amy accounts, "I don't ever wanna drink again/I just need a friend". This particular line just tears me apart. Was that all she needed – a friend? 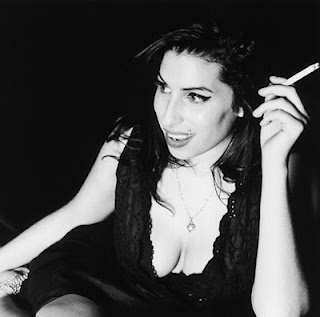 It's certain to say that Amy left her mark on music history, paving the way for countless British (and non-British) female artists, most of which I love. Let's all remember her for who she was: an extraordinary talent and a beautiful human being. I'll now leave you guys with one of my favorite Amy Winehouse songs, taken from her debut album Frank (2003). 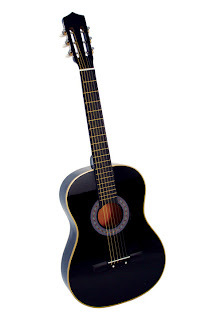 I thought it would be nice to wrap up this post with a song that wasn't sad. Rest in peace, angel. What's inside you never dies. I can't believe she's dead still. so unfortunate.